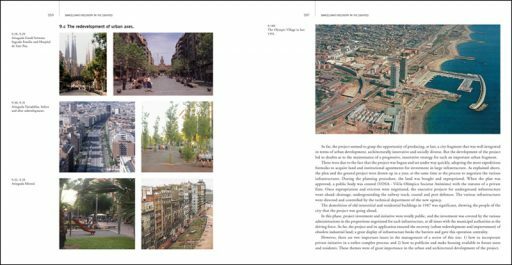 An examination of the 2,000 year history of urban development in Barcelona, and prospects for the city in the twenty-first century. 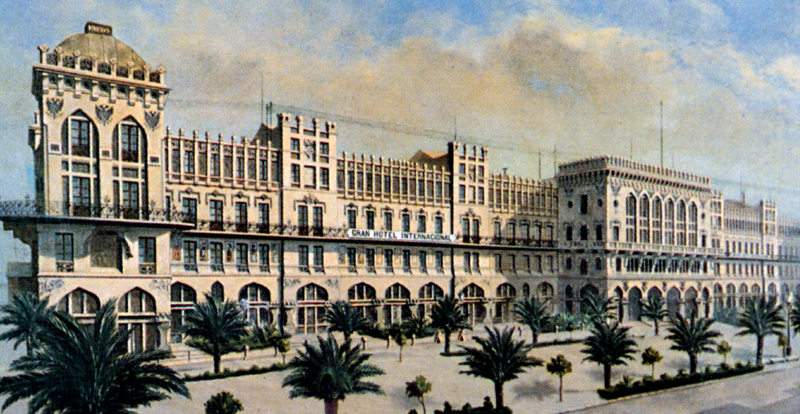 Barcelona can be regarded as a prototype of a European Mediterranean city with a long urban tradition. 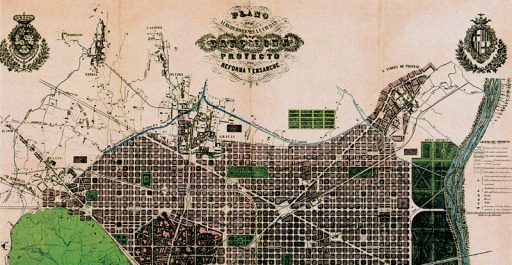 As such, it has undergone a specific process of historic formation: density and compactness of urban form, evolution by extension rather than by reform, etc. A history of urban planning necessarily includes a summary of the territorial and urban experience, and pays particular attention to the physical dimensions of the city that condition its cultural and economic development. 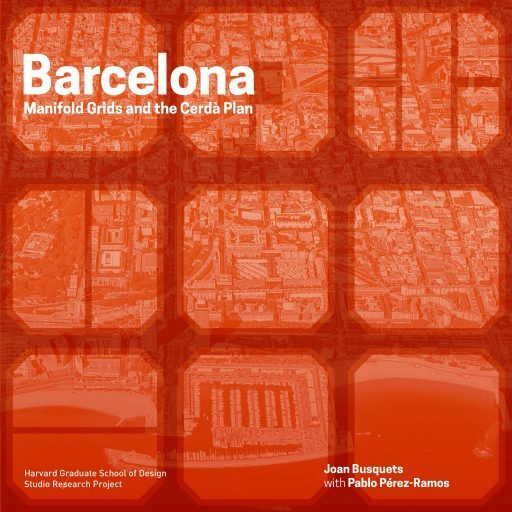 This book centers on the construction of Barcelona, taking as its basis the most important planning operations and city projects, and drawing on various sources for the different phases. 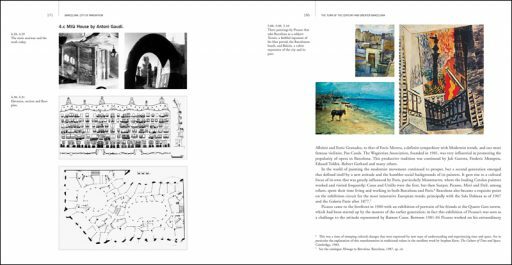 Its urban development was very varied, even without taking into account the interventions of royalty or aristocrats that produced large avenues and parks. The local scale of many of the projects contrasts with the cosmopolitan aspirations that have made some of these interventions so innovative; these might include some of the major projects carried out for special events, such as the events in 1888 (World Exhibition), 1929 (Electrical Industries Exhibition) and 1992 (Olympic Games). 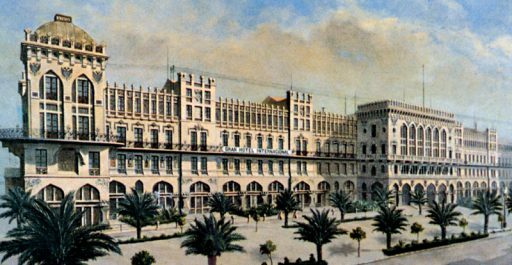 Now, in the 21st century, new prospects are opening up thanks to the recent European institutional framework, particularly changes in the economic system to a post-industrial phase, during which the various means of communication are coming to the fore. 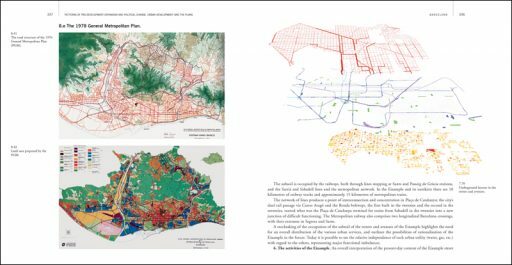 It is difficult to gauge the spatial repercussions, but the urban planning history of Barcelona shows how it has already overcome major contradictions in recent centuries.